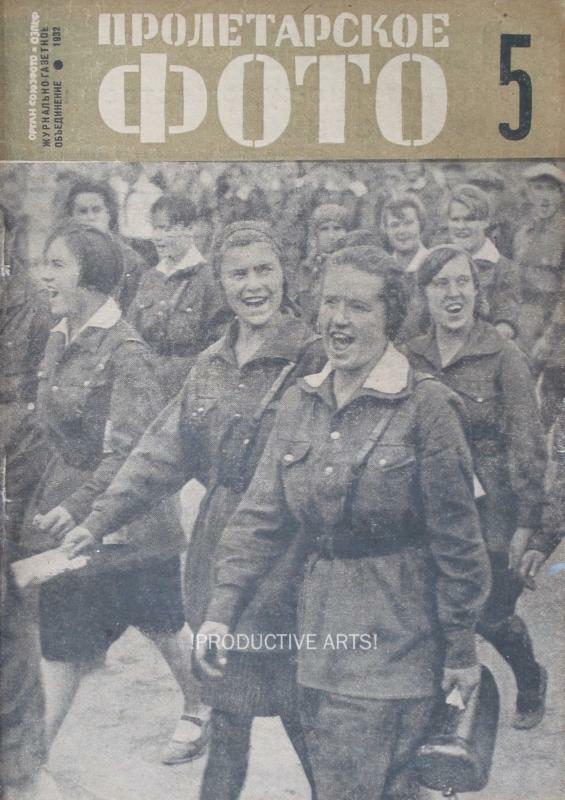 Complete run of the journal Soviet Photo 1926-1941. 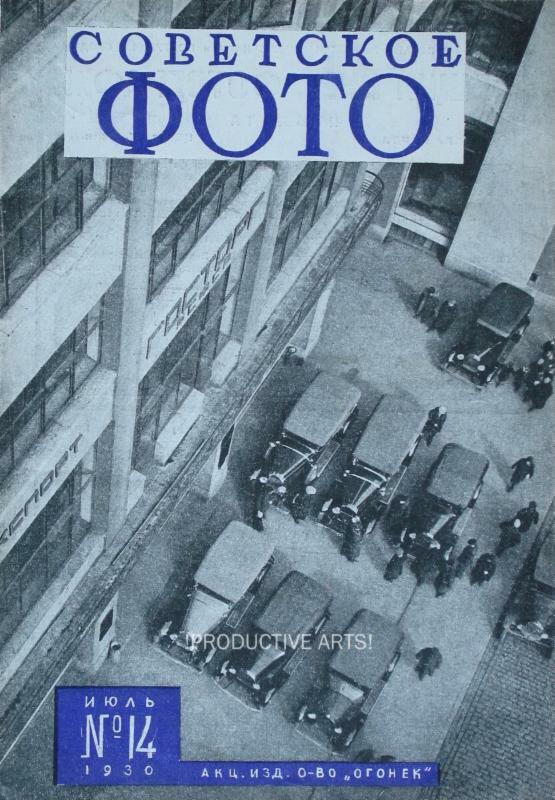 Offered here is a complete run of this journal from the year of first publication (1926) through the last pre-war issue (1941). 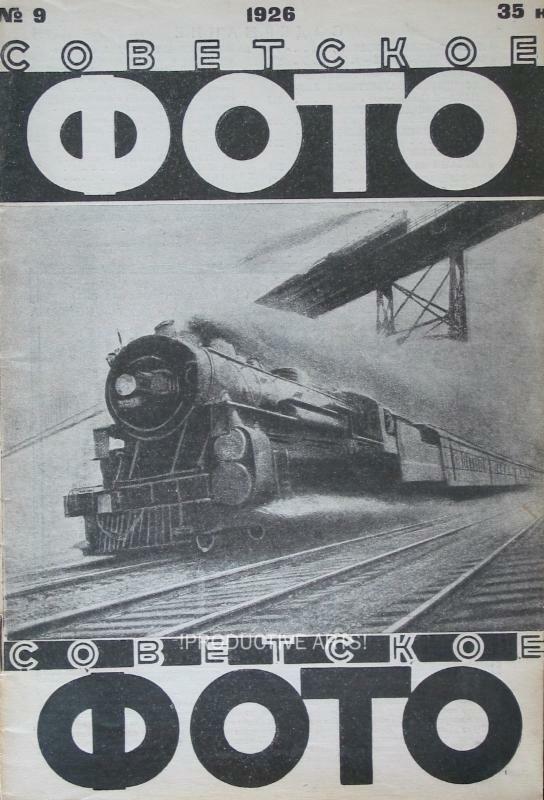 This complete run is comprised of the 209 total numbers in 197 issues. 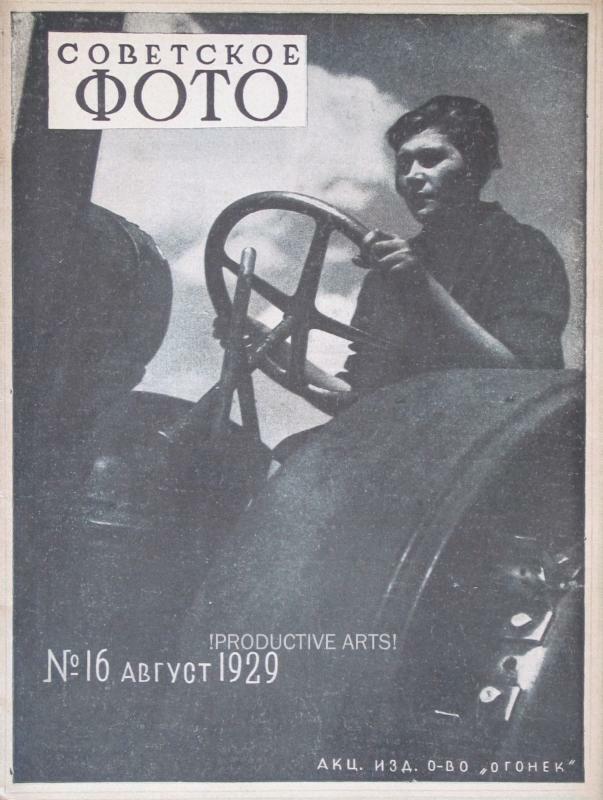 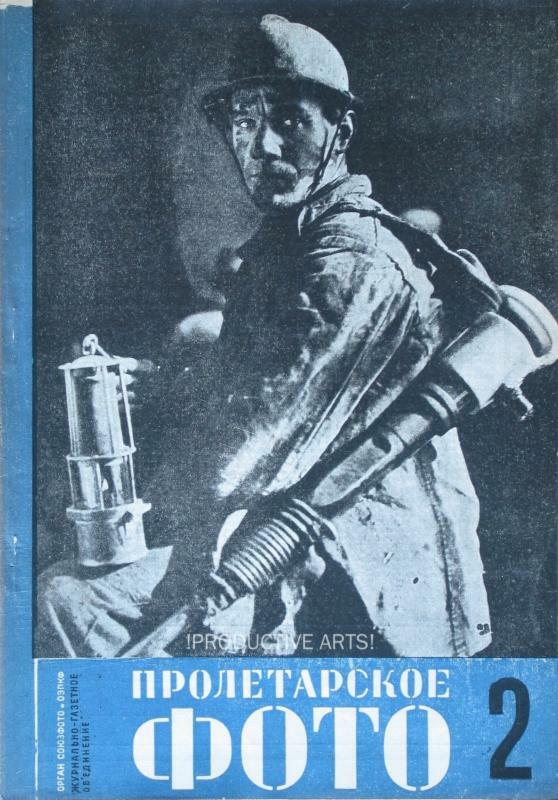 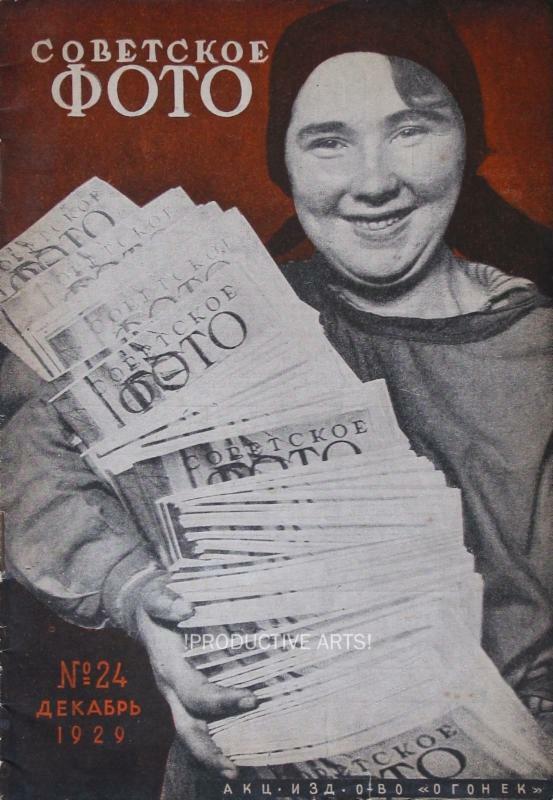 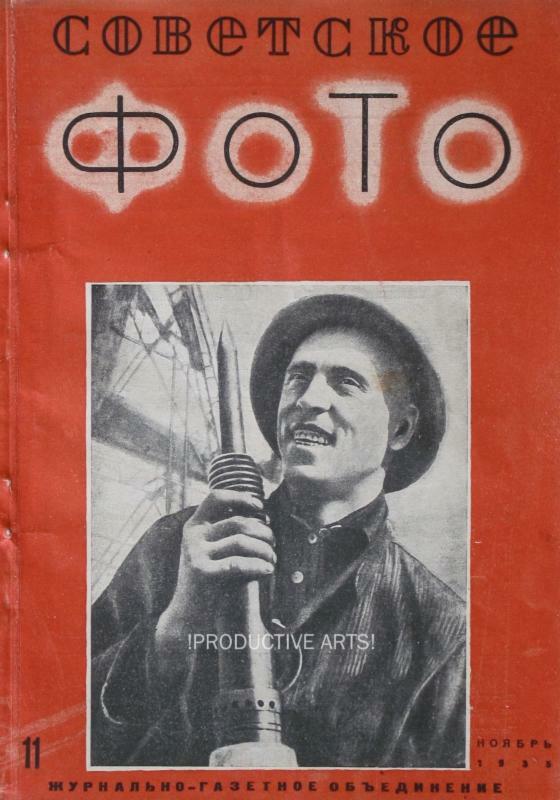 Soviet Photo was briefly re-titled as Proletarian Photo from 1931-33 and all are included in this group. 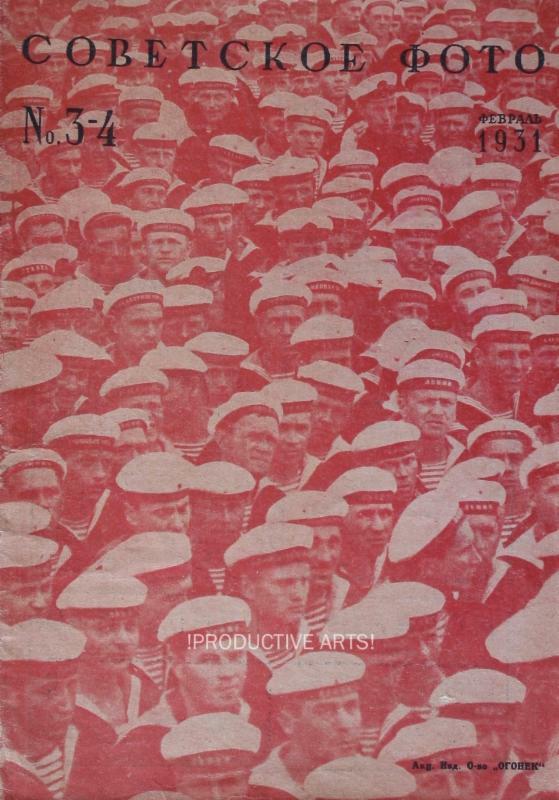 Issues measure approximately 8 x 10” with condition ranging from VG to Fine. 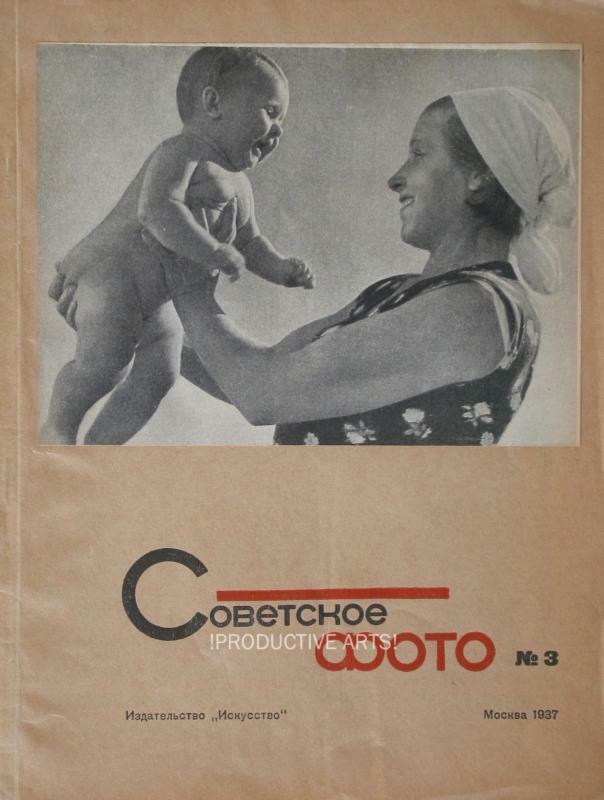 Large and complete runs of Soviet Photo are quite rare. 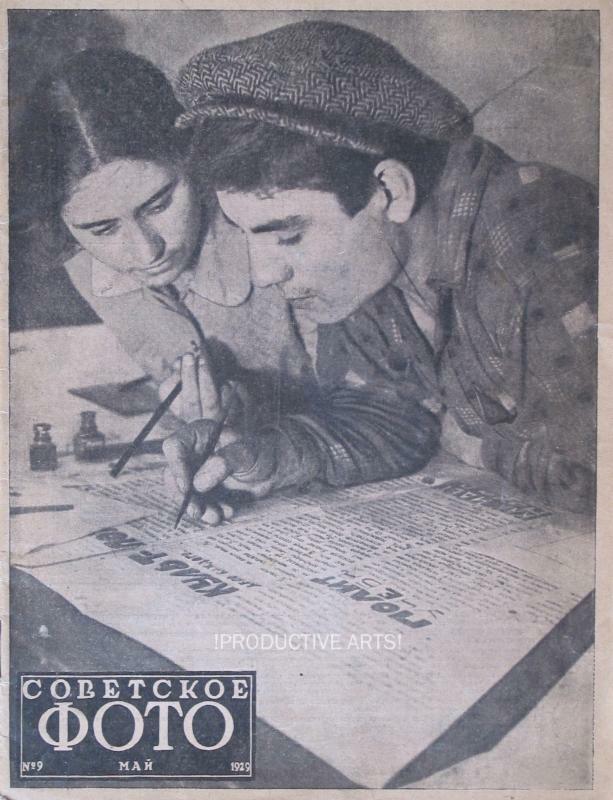 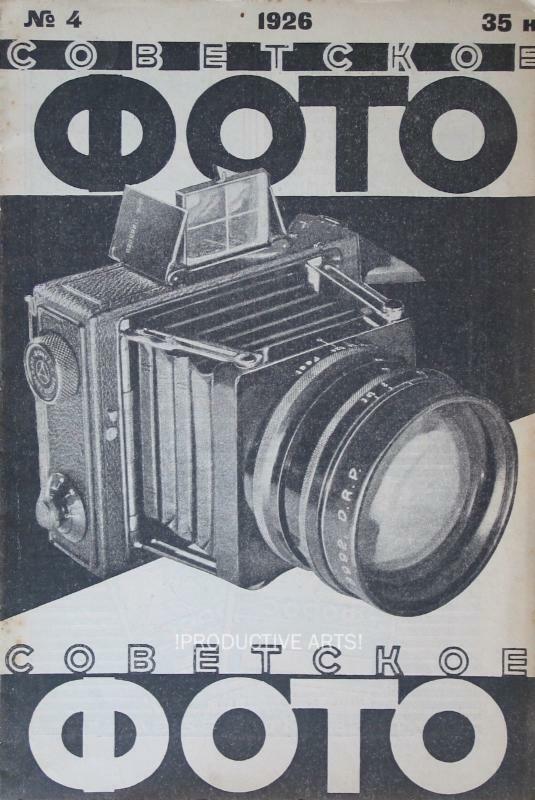 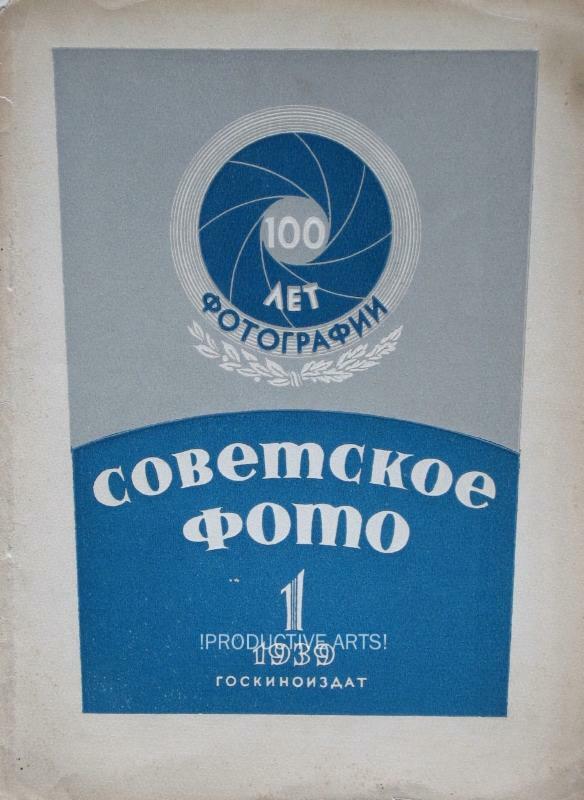 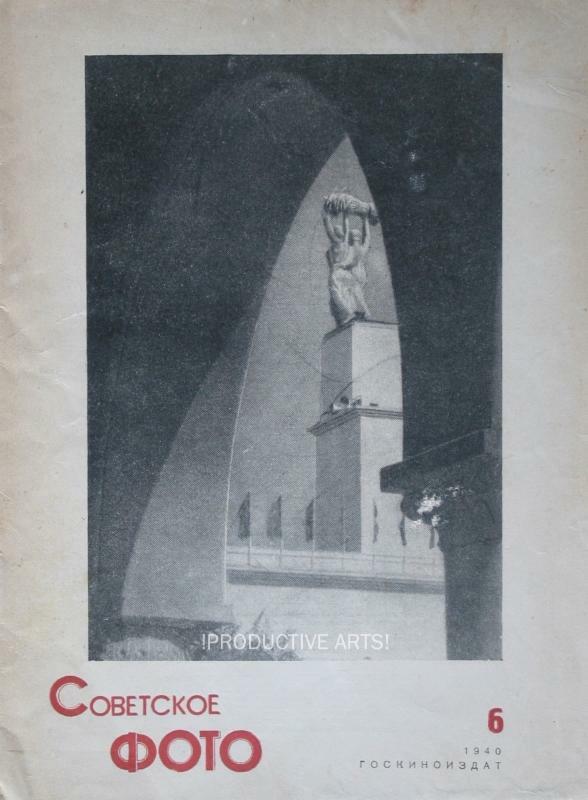 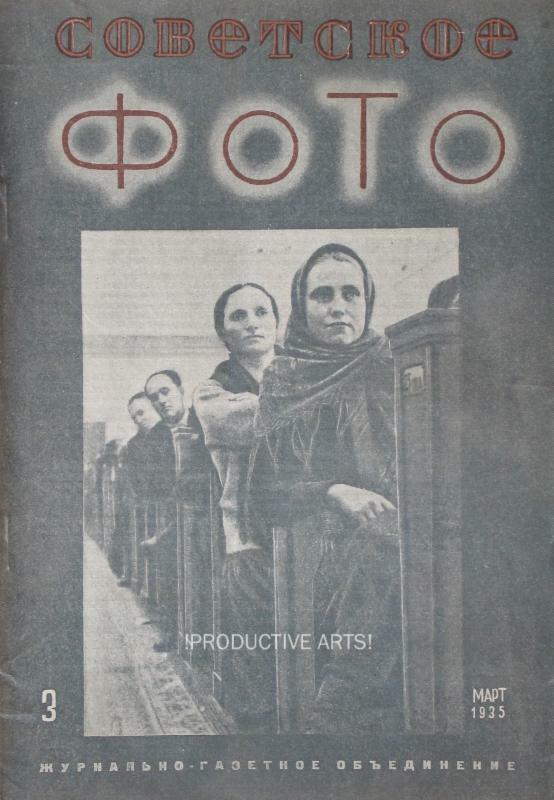 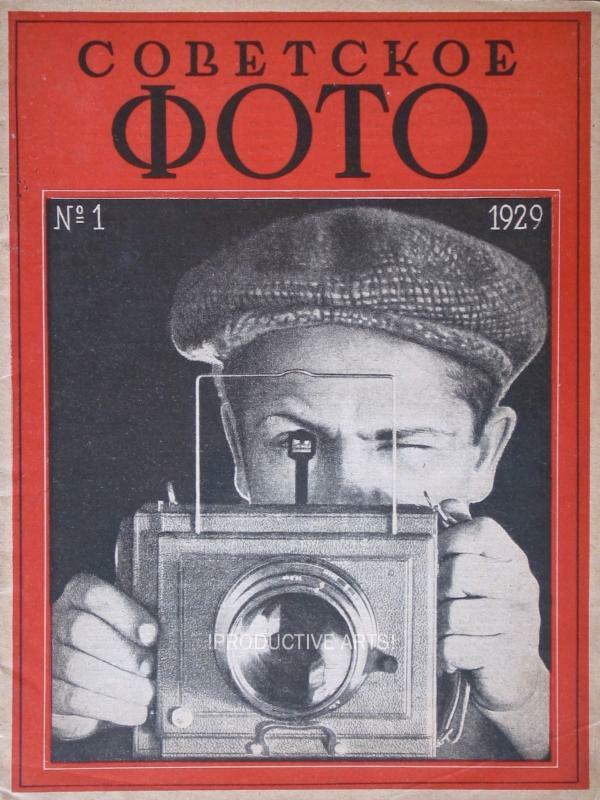 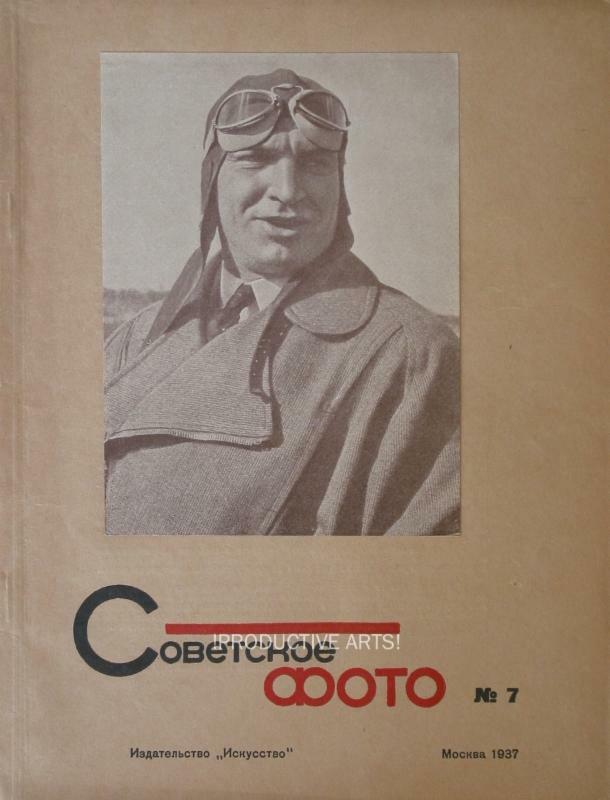 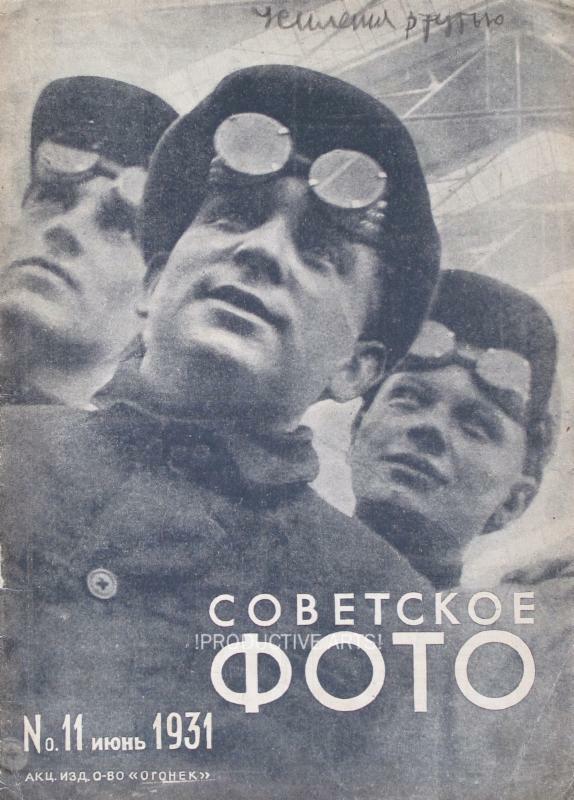 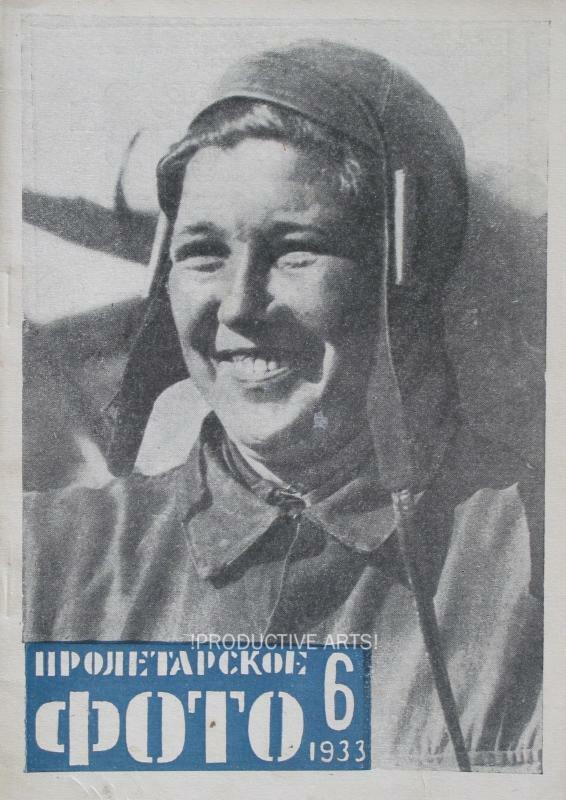 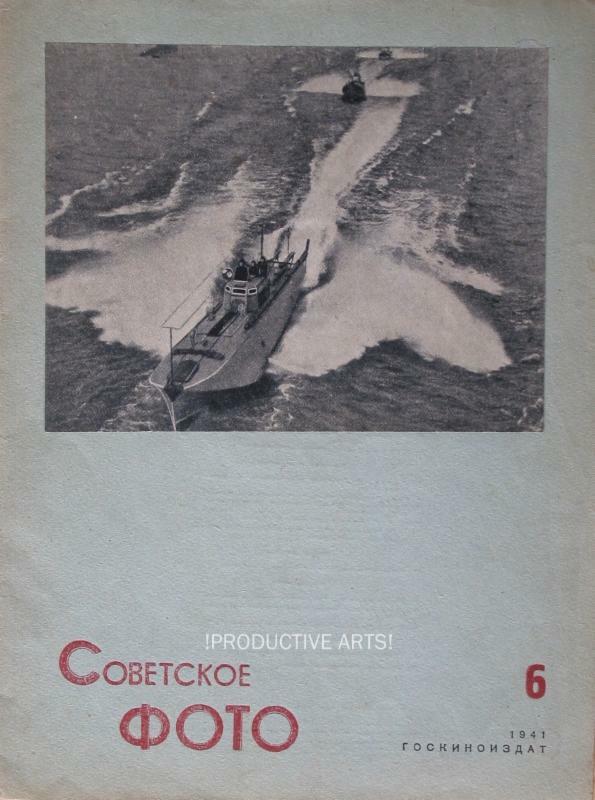 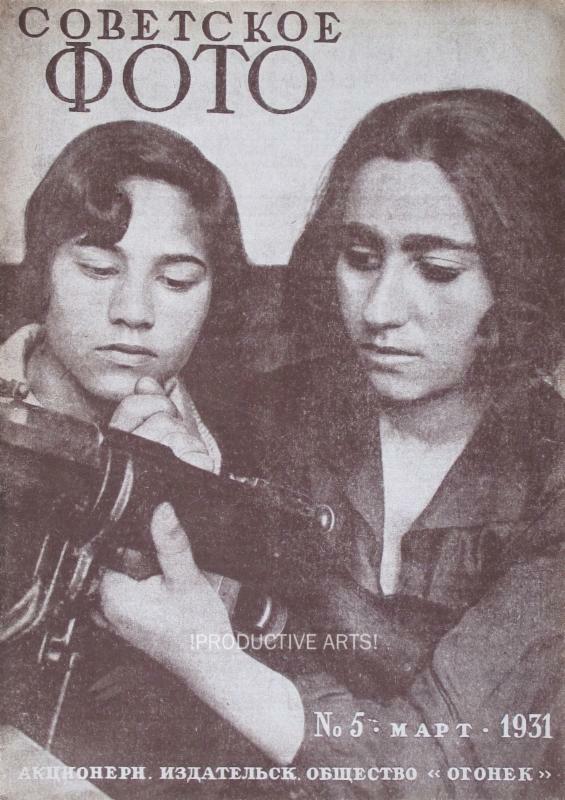 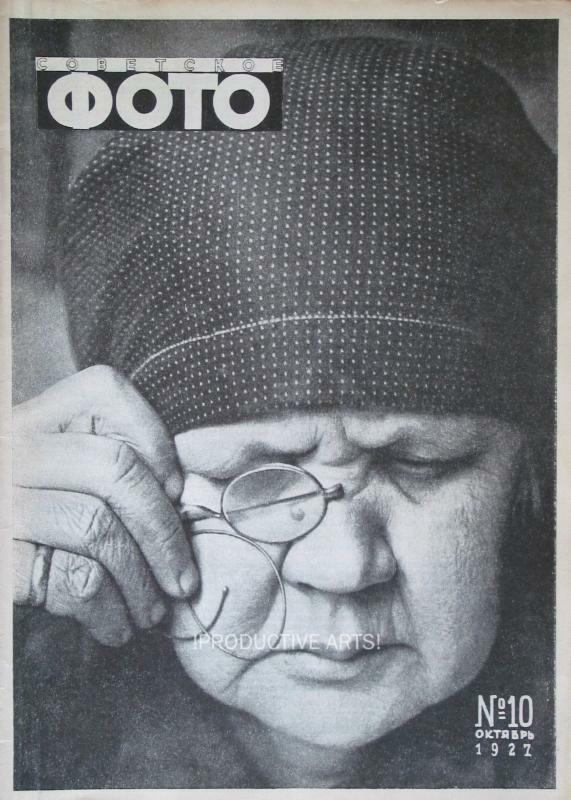 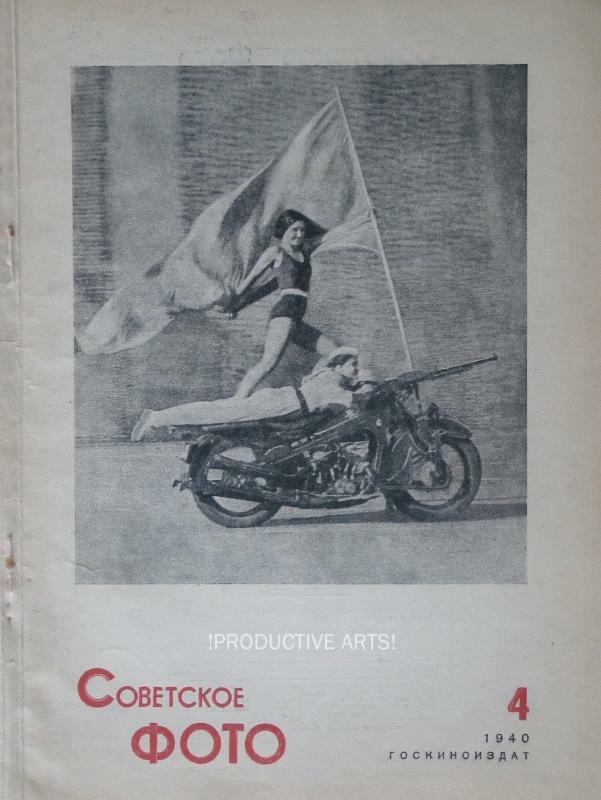 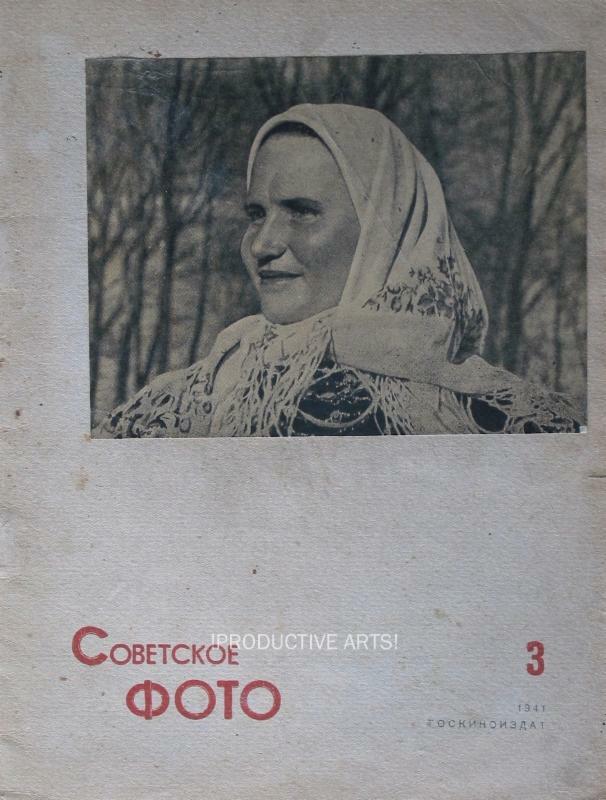 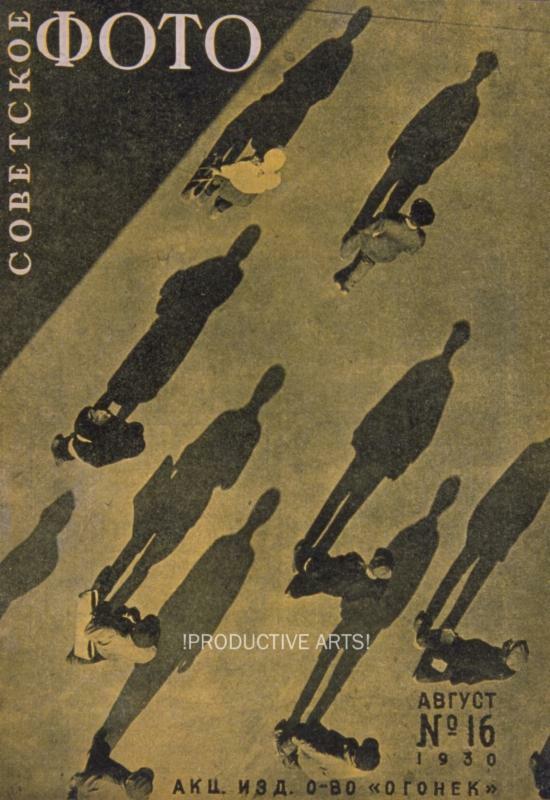 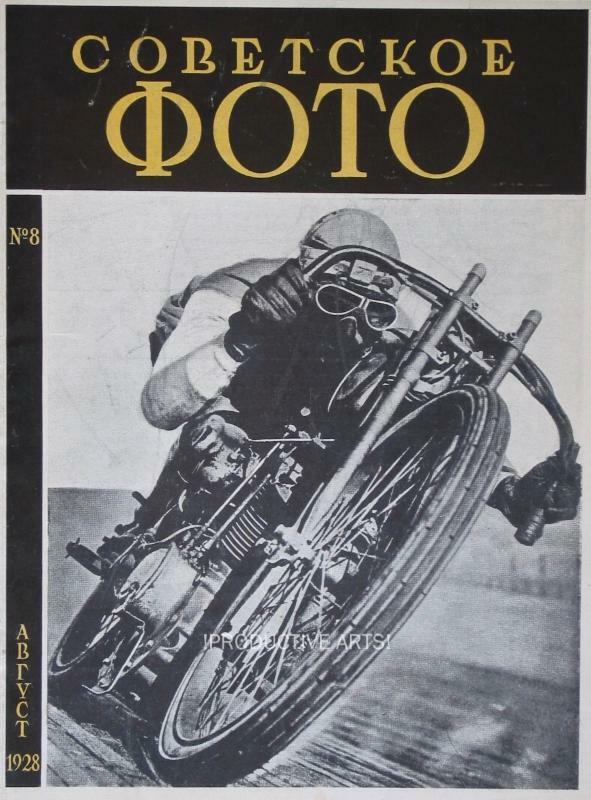 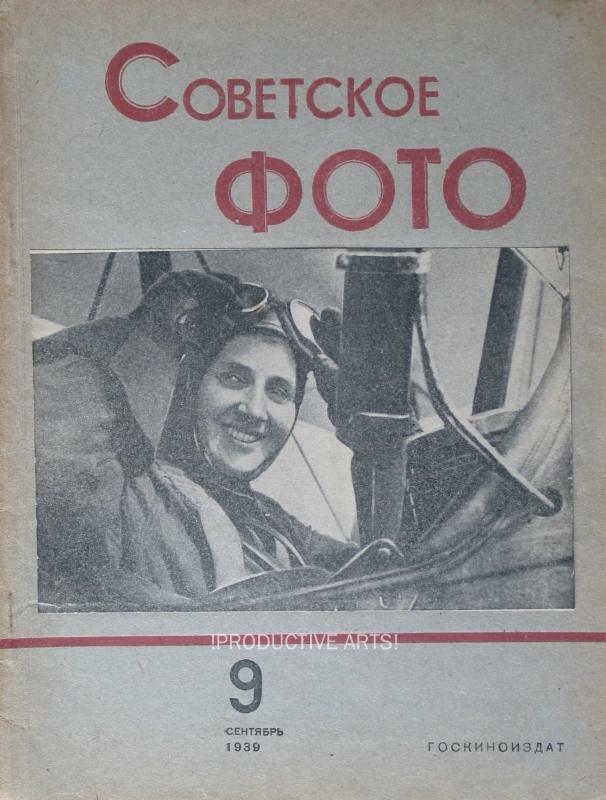 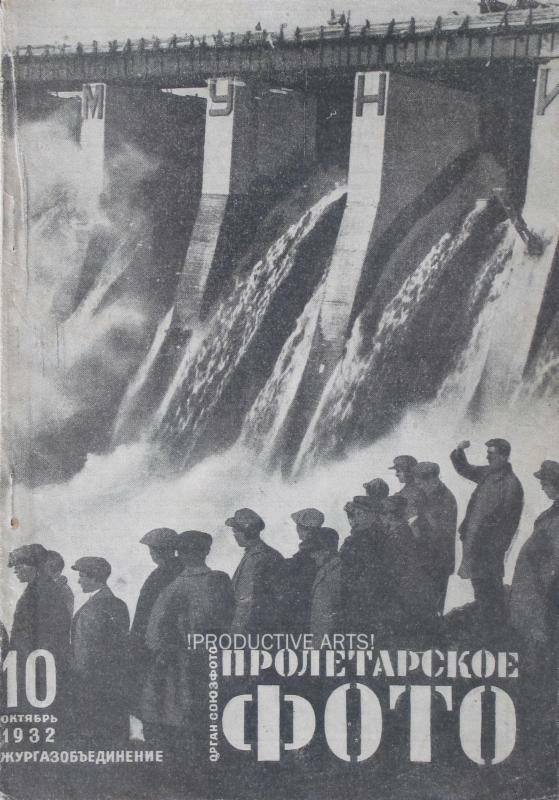 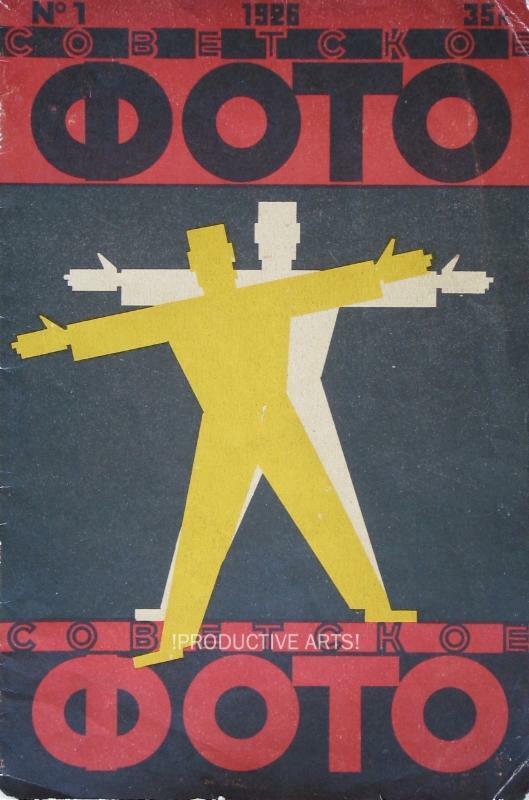 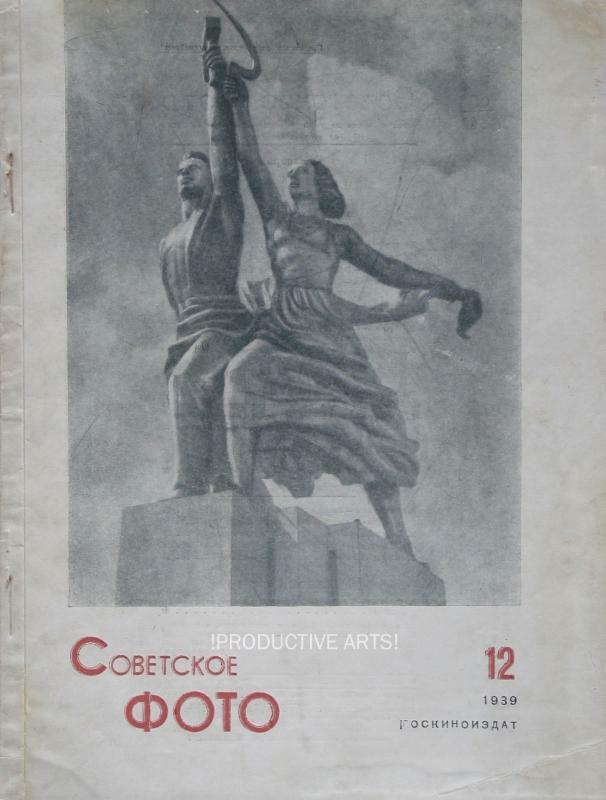 Along with USSR in Construction, Soviet Photo is the most sought-after Soviet photo journal. 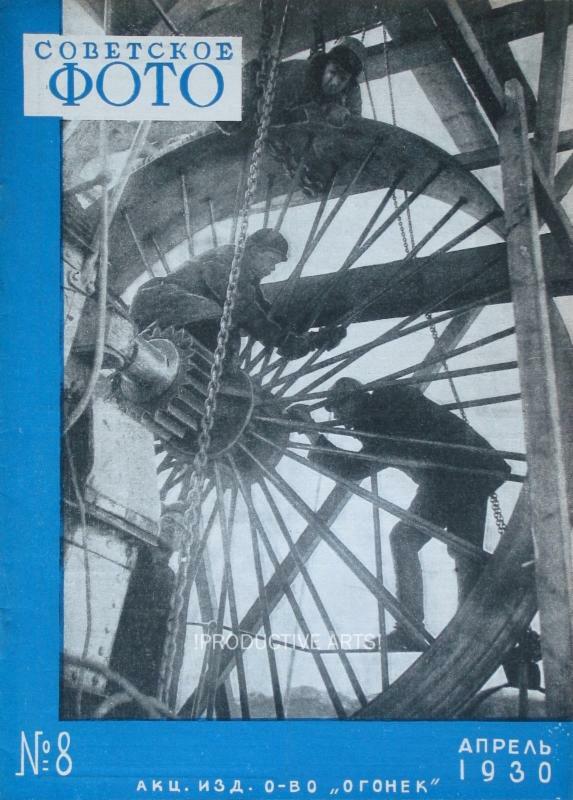 Scattered issues found in OCLC.